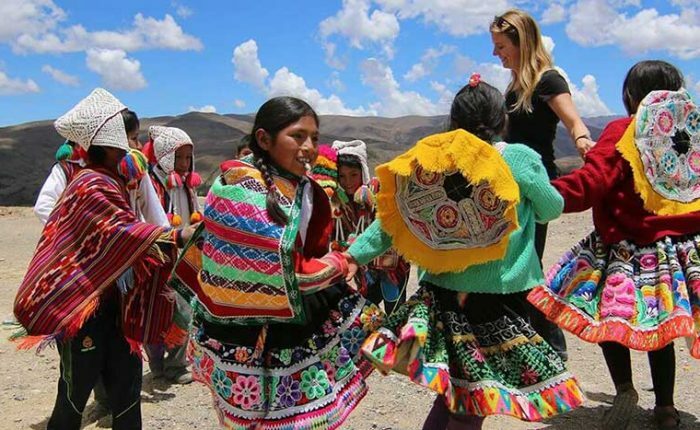 As with all Ayni Peru travel, our Salkantay-Machu Picchu route can be customized or combined with tours in Cusco and beyond. Please contact us for custom itineraries, quotes and questions. The Salkantay trek to Machu Picchu is one of the most popular treks in the Cusco area, and for good reason! This route passes below breathtaking Apu Salkantay and Huamantay, among the highest peaks in the Cusco area, and covers a diverse range of natural scenery. The first leg covers dramatic, high altitude terrain, followed by a slow descent to the high jungle. 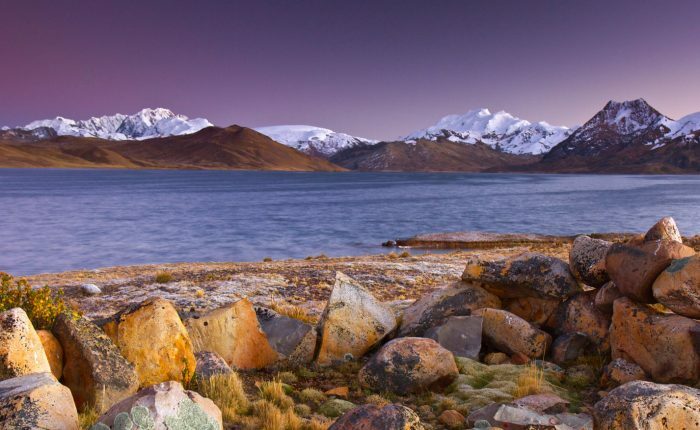 Along with glaciers and snowcapped peaks, we will view exotic flowers and diverse plant life, plus explore the Llactapata ruins on day four (optional) before a private tour of the celebrated ruins the following morning. 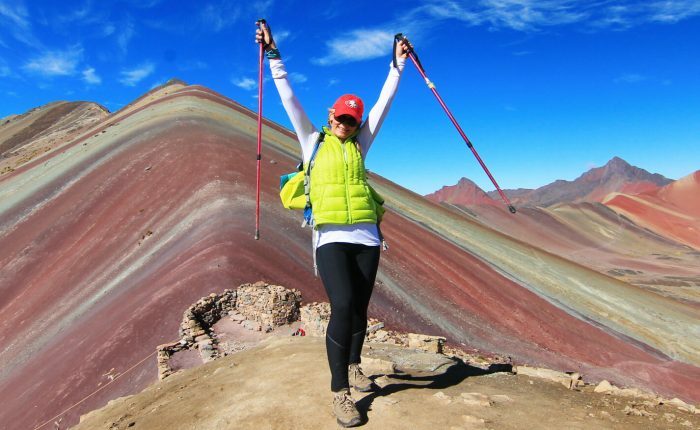 It’s the best of both worlds in one trek: spend five days and four nights in the pristine, high altitude Andes and the high jungle! 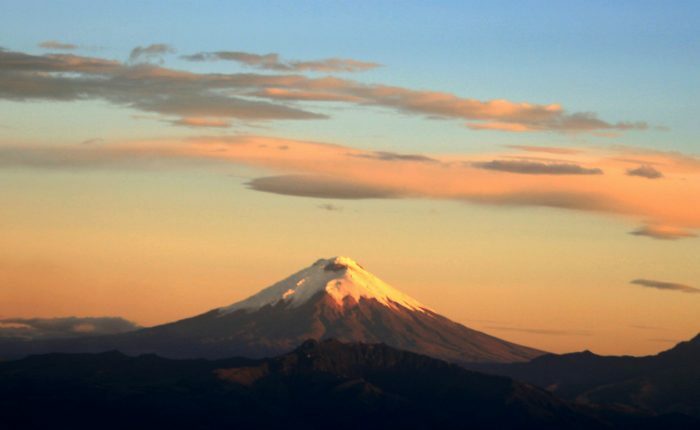 Take in views of Apu Ausangate, covered in enormous glaciers, colorful lakes, and enjoy the lush flowers and vegetation found in the high jungle before visiting the great wonder of the world, Machu Picchu. We’ll pick up you from your hotel in the morning for private transport to Mollapata, a small village located at the edge of the upper limits of the high jungle zone. We’ll break here for breakfast (optional; cost not included) before continuing to Challa’cancha, From here, we will be able to appreciate some of the snowcapped peaks belonging to the Salkantay mastiff. Trekking begins here with an easy 2 hour hike to Soraypampa, our lunch spot for the day. We’ll depart Soraypampa in the early afternoon, and continue climbing another 3.5 hours to Suirococha, our first camp site of the trek. After an early breakfast, we continue the climb to Salkantay Pass. 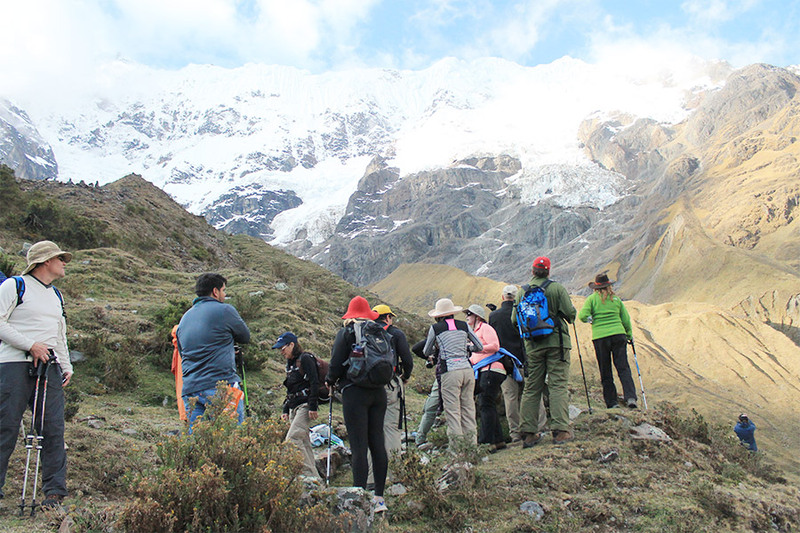 We’ll break at the pass to celebrate the highest point of the trek, appreciate the panoramic views of the snow capped mountains and glaciers that comprise the Vilcanota range, then continue downhill to our lunch spot at Huayracmachay. After lunch and time to rest, we begin our descent into a more tropical climate. A long descent along the Salkantay River brings us to our second camp at Colpapampa (2890m). This morning, you´ll learn about organic coffee cultivation, then roast and grind your own breakfast coffee! This will give you all the energy you need for the final day of your trek. 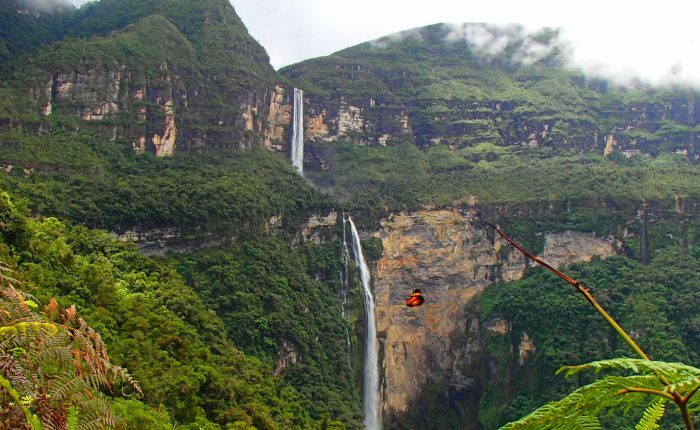 After breakfast you´ll have the option of ziplining through the beautiful and lush Santa Teresa Valley before continuing on foot to Aguas Calientes. You will spend the night in Aguas Calientes and rest up for your big day at Machu Picchu. Explore Machu Picchu! We’ll visit famous highlights, plus lesser-known (but equally fabulous) spots. We’ll return by train, arriving in Cusco in the evening. Round trip bus tickets from Aguas Calientes to Machu Picchu and train from Aguas Calientes to Ollantaytambo. 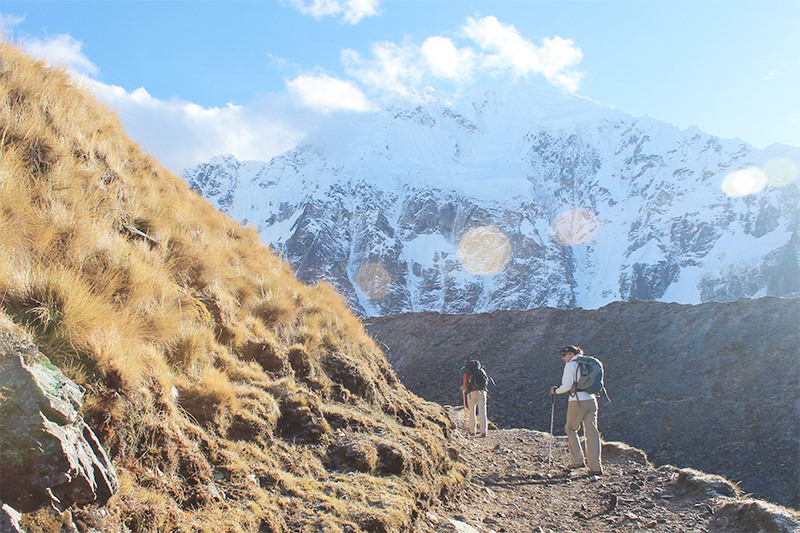 On the Salkantay trek, you will travel through a vast range of climates and environments. Be prepared for both hot and cold weather. While Salkantay is at a lower altitude than some other Cusco treks, you will still reach points of high altitude along the trek. We recommend spending a minimum of two full days at altitude prior to departure. This will allow you to get acclimatized to the higher altitude and will help make your trekking adventure both safer and more enjoyable. 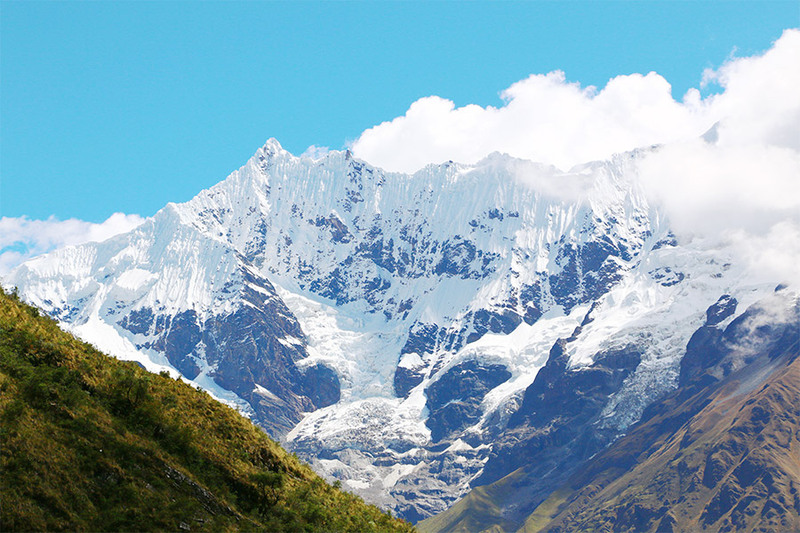 The best time to trek Salkantay is usually between June and August. This is Peru’s winter, and it is known as the dry season. Trek conditions vary greatly depending on the weather, and while you can trek year-round, dry conditions are preferred. Between October and April is the peak of Cusco’s rainy season, and as the trek becomes very muddy, we do not recommend trekking during this time. Salkantay is a magnificent trek and a rewarding way to reach Machu Picchu while seeing more of the Peruvian landscape. However, if you are in search of a rugged, isolated wilderness experience, this may not be the trek for you. 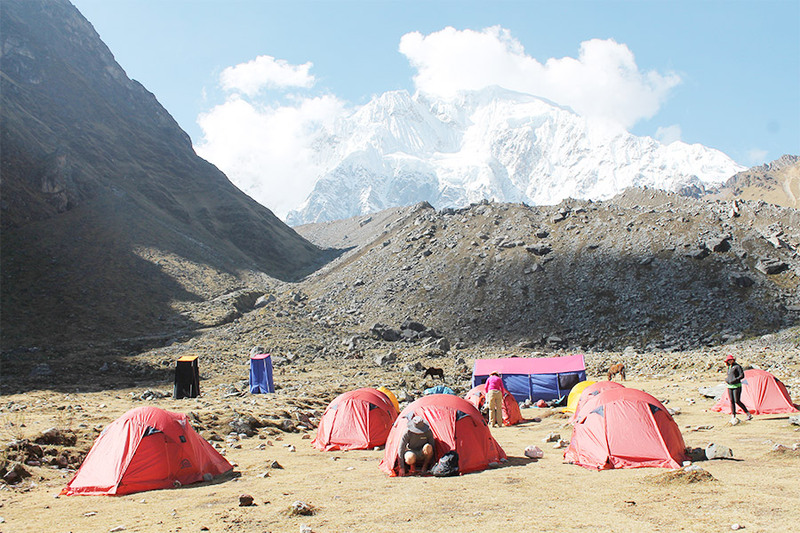 The Salkantay trek is a well established, well traveled, and much loved trek. Recently named as one of the 25 best treks in the world by National Geographic Adventure Travel Magazine, the remarkable Salkantay trek runs beneath Salkantay Mountain, one of the sacred “apus” and tallest mountains in the Peruvian Andes, and snakes its way from the mountains to the cloud forest, finally ending with a visit to Machu Picchu. Commonly known as an alternative to the iconic Inca Trail trek, Salkantay provides a slightly more difficult trek that showcases the best scenery Peru has to offer. 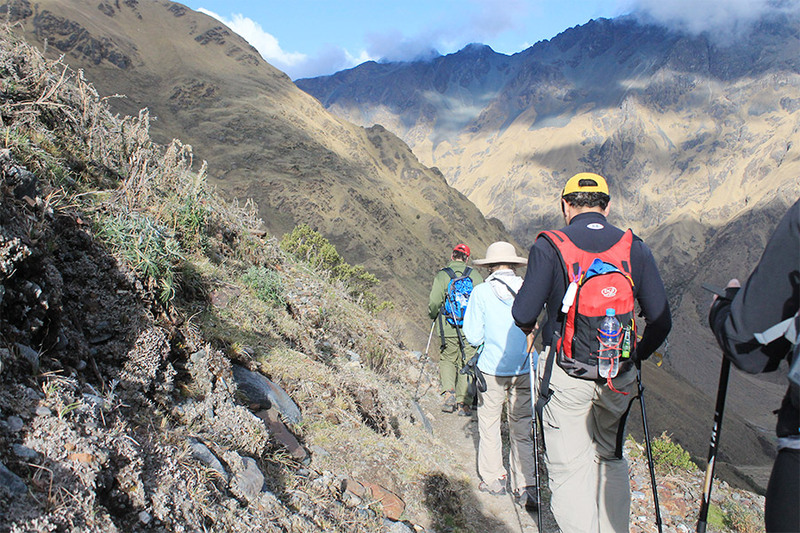 While neither the Inca Trail nor Salkantay are particularly remote or off the beaten path, there is about 70% less traffic on the Salkantay trek than the Inca Trail. Because of the lower traffic on Salkantay, there are no daily ticket limits or concerns about sold out dates, giving travelers the ease of greater availability and flexibility, as well as making for less crowded trails and campsites. 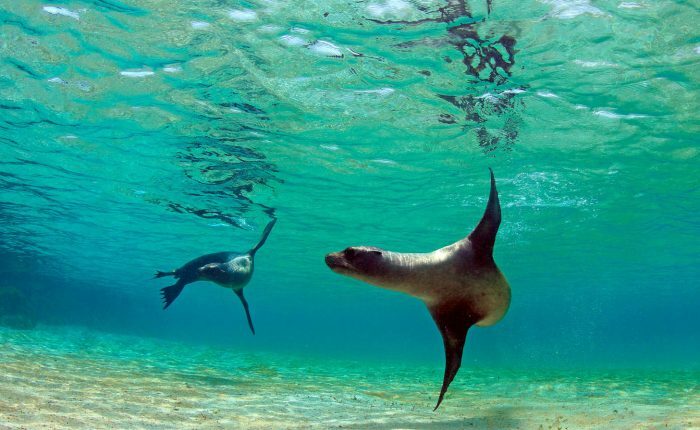 For 5 days and 4 nights, trekkers can witness the trail’s breathtaking landscapes and lush vegetation, and even spot mammals like foxes, deer, and vizcachas (Andean chinchillas). After departing Cusco, the trek begins in the village Mollapata, located on the edge of the high jungle. 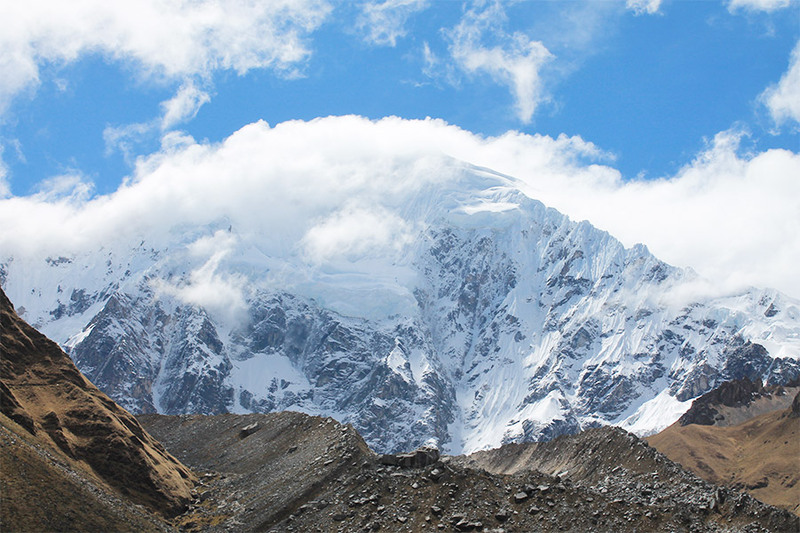 From Mollapata, the climb to the Salkantay pass begins, with the highest point reaching over 15,000 feet. From the pass, there are incredible views of the snowcapped mountains and glaciers that make up the majestic Vilcanota mountain range. On Salkantay day two, a descent along the Salkantay River leads into a vastly different and more tropical climate, where you will pass raging waterfalls and small banana, coffee, and avocado farms. 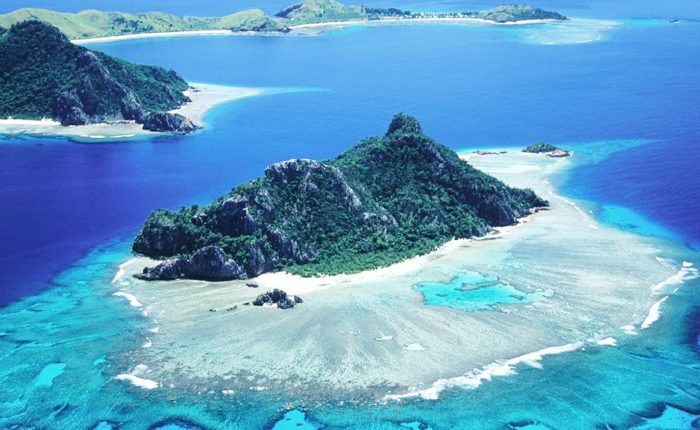 The landscape will quickly change from snowy mountains to a host of lush tropical plants, and temperatures will rise. By day four, you will arrive at Aguas Calientes, the small town located at the base of Machu Picchu, where you can rest up for a before-dawn wake up call to visit Machu Picchu the next day. After a strenuous four days, watching the sunrise over Machu Picchu serves as the perfect conclusion to the Salkantay trek. At Machu Picchu, you can explore the ruins alongside curious llamas or sit in a secluded spot and watch the mighty Urubamba River winding through the dense, green mountains below.